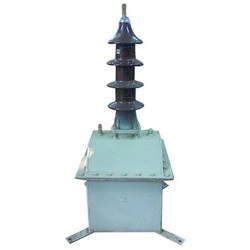 Why are potential transformers used in power system? 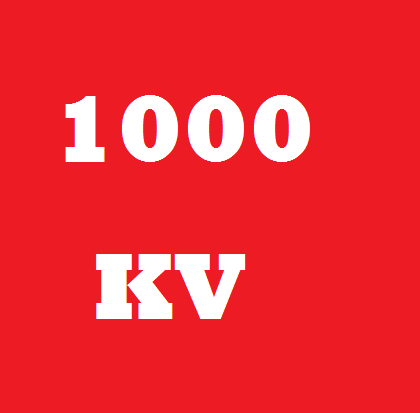 Protective relays coils and measuring instruments such as the voltmeter, wattmeter and energy meter are very sensitive devices and cannot be directly connected to the line carrying high magnitudes of voltages. So, we have to reduce the magnitude to a lower value and equivalent to the measurable capacity of those instruments. For this purpose, potential transformers are used. The primary of the current transformers are connected across the lines and the instruments are connected across the secondary terminals. The readings made by the instrument will be proportional to the actual value and depends on the transformer ratio of the transformer used.